Whew! After spending ALL of my blogging time over the past few days catching up on sharing my regular features after the very busy month of April, this is the first chance I’ve had to sit down and do a bit of reflection on my participation in the Blogging from A to Z Challenge this year (which, in my case, was also Poetry from A to Z!). I wasn’t actually going to participate in the challenge this year, as after the success of last year’s Tangling from A to Z theme, I didn’t think I could come up with anything suitably compelling. But I’m glad I did, as I thoroughly enjoyed writing a poem each day throughout the month. It’s been awhile since I did much poetry writing on any consistent basis, so it was great to stretch my brain creatively in a fresh way – plus the added challenge of using the letters of the alphabet to find inspirational words each day made things really interesting! Several new visitors dropped by Alphabet Salad in April, and I’m very thankful and grateful for the A to Z participants who commented on my posts. 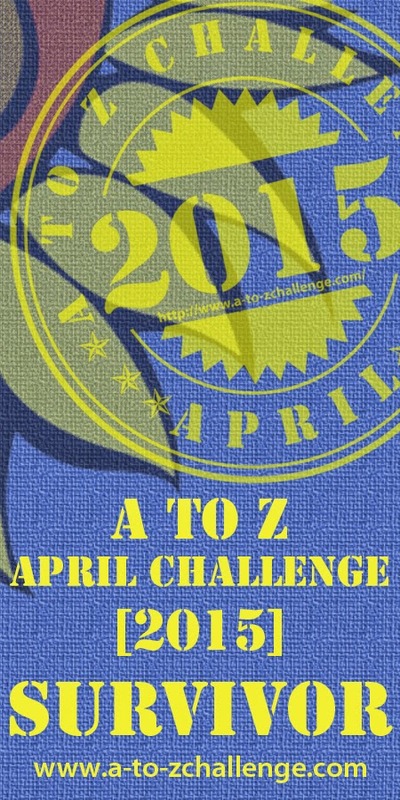 While I was able to visit a bunch of the challenge blogs, unfortunately I couldn’t get to as many as I would have liked – mostly because I was participating in several other April challenges whose participation requirements took up a bunch of my time. Alas, there are only so many hours in the day! As to whether or not I’ll do the challenge again next year – who knows? At this point my A to Z theme ideas are completely tapped out… but hey, never say never, right?! I guess we shall just have to see. 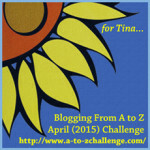 Are you a Blogging from A to Z Challenge Survivor? Congratulations on being content post the challenge. You have passed the challenge in flying colors. Surely you’re A to Z ideas are not tapped out. You’re much too creative for that to happen. You’re probably just exhausted after the busy month of April. I know I am. But I’m already thinking about my next year themes! Thanks for participating in the 2015 Challenge and for giving us your Reflections. Thanks for hosting the challenge – it’s been so much fun both years I’ve participated! I loved reading your poems in April and learnt a few new words too. Congratulations for having completed the challenge. Thanks so much, Elly! Congratulations to you! 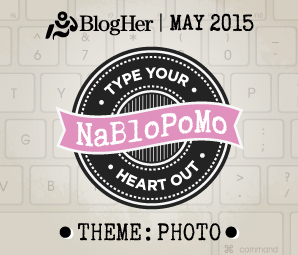 Congrats on completing the challenge and I remember stopping by your blog to read some great posts. Good job! Congratulations on finishing this and all your other challenges, Laurel! You have my total admiration. Hope you’ll decide to do it again next year. Sorry I missed some of your posts, but the ones I did see were great. Cheers! Congratulations on completing the challenge! I didn’t get to visit your blog during the crazy month of April so I’m popping over today from the Road Trip/Reflections linky.